5X09 OMG! OMG!. . 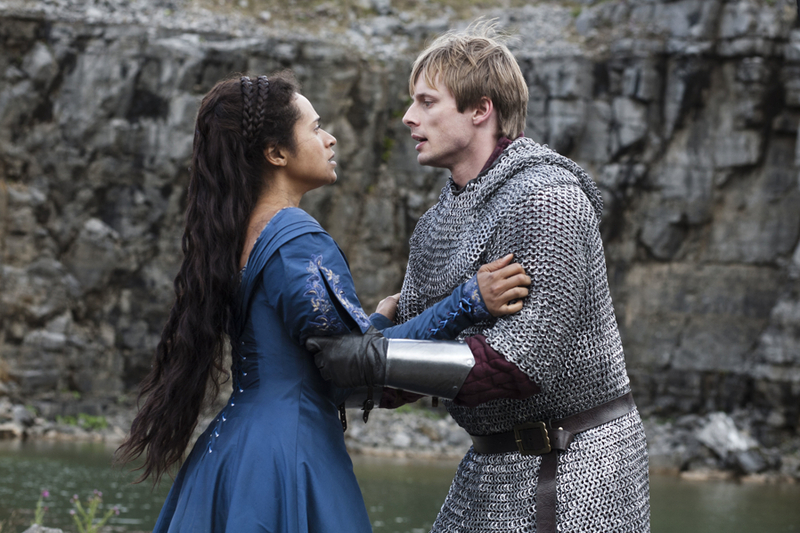 HD Wallpaper and background images in the Arthur und Gwen club tagged: angel coulby bradley james arthur gwen.